After more than a decade at Northwestern, Donna Wang Su knows what sets Northwestern apart as an employer: its benefits. None have shaped Su's professional life more than the tuition discount, which Su used to complete multiple certificates and a master's degree. 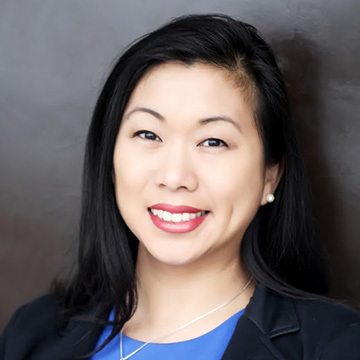 “Within my first year, I earned a Business Administration Leadership certificate from Northwestern, which further lead to me completing my Master of Arts in Public Policy and Administration and finishing up my certificate in Higher Education and Policy,” says Su.